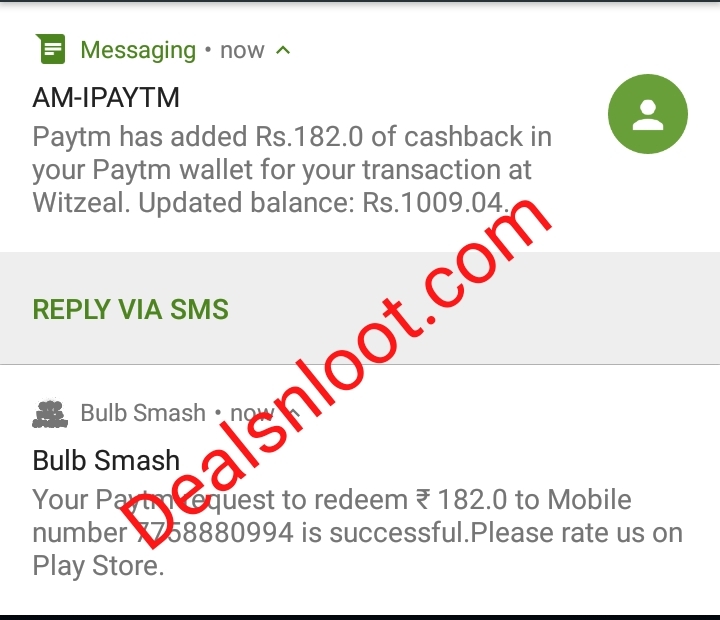 Hello Dealsnloot Readers,We again came with an paytm loot app where you will get free paytm cash for referring the app to your friends. 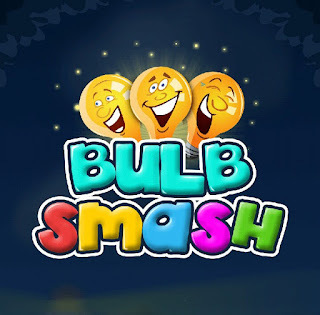 Bulb Smash – Bulb Smash Is A Shooting Game App & One Of The Most Addictive Game Of 2017. In This Game You Can Earn Paytm Cash Free Of Cost By Inviting Friends & Playing Game. Game Is Too Interesting & It’s Best Way To Earn Paytm Cash.So Hurry !! 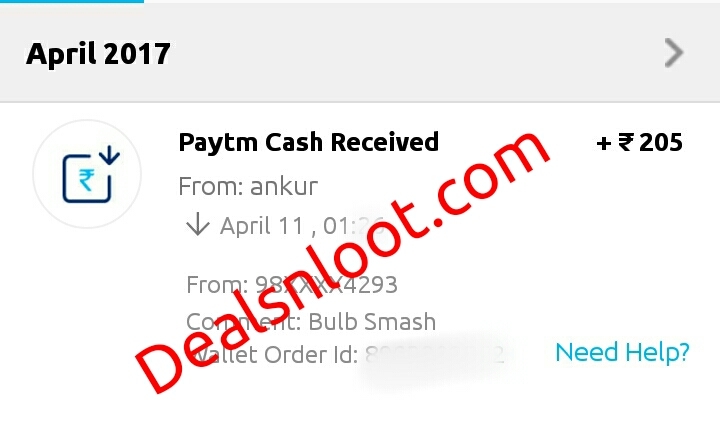 !Gra This Loot Paytm Cash. New Update :- This App Is Verified & They Are Paying Payout Within 12 Hrs , Proof Is Below. Now Minimum Payout Is Rs. 60. 2. Open App & Click On Sign Up With Facebook. 3. Now Login To Your Facebook Account. 4. On Successful Sign Up You Will Get Rs 10 Wallet Balance Free. 5. You Can Check Sign Up Bonus On Top Of App. 6. Play Game & Earn Free Paytm Cash. 1. Click On Invite Friends On Home Screen. 2. Share Your Referral Link With Friends. 3. Per 1 Refer Gives You Rs 5 Paytm. 4. You Can Redeem Your Earnings As Paytm/Recharge. 5. Minimum Payout Of Paytm Is Rs 100. 6. 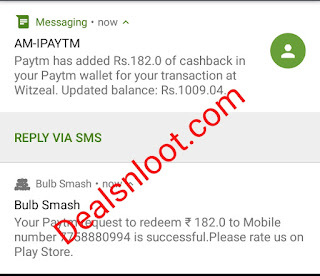 You Can Also Earn Paytm By Playing Game On Daily Basis. e) Top 100 Ranks Wins Every Day Win Paytm Cash , You Can Check In App , Paytm Payout Are Good In All Remaining Ranks. 1. You Have To Play Super Level Daily To Increase Your Rank. 2. Super Level Can Be Played Unlimited Time By Playing 20 Seconds Video. 3. Super Lsvel Is Valid For 1 Minute. 4. You Can Rank Among 100 Ranks By Buying Boosters. 5. If You Buy Boosters & Play Game You Will 100% Win That Day. 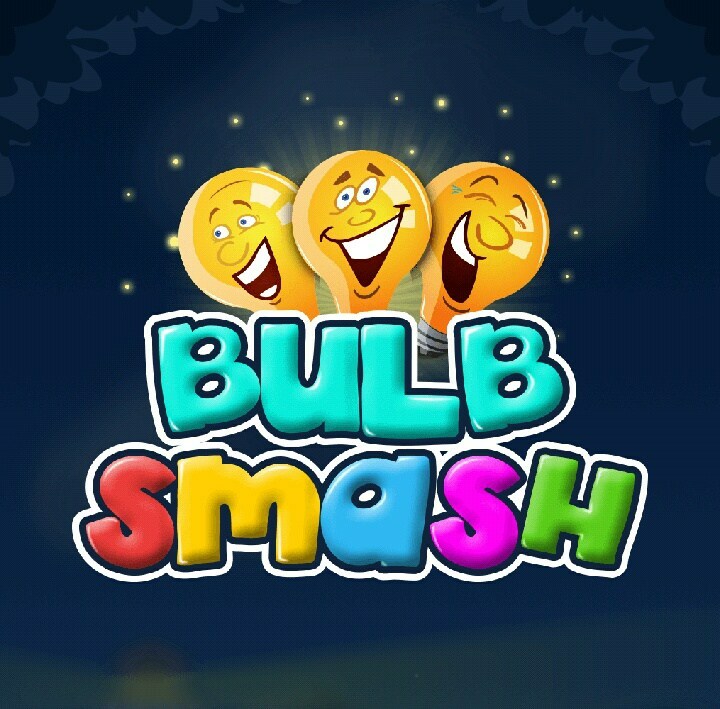 Smash the light bulb using slingshot withing timer and earn coins and gifts. Compete with your friends and other players to win and collect prizes(Weekly Leagues). Earn ratings to achieve pride badges. Bet coins on every level and earn up to double by winning the level. Leader boards to watch your friends and competitors!